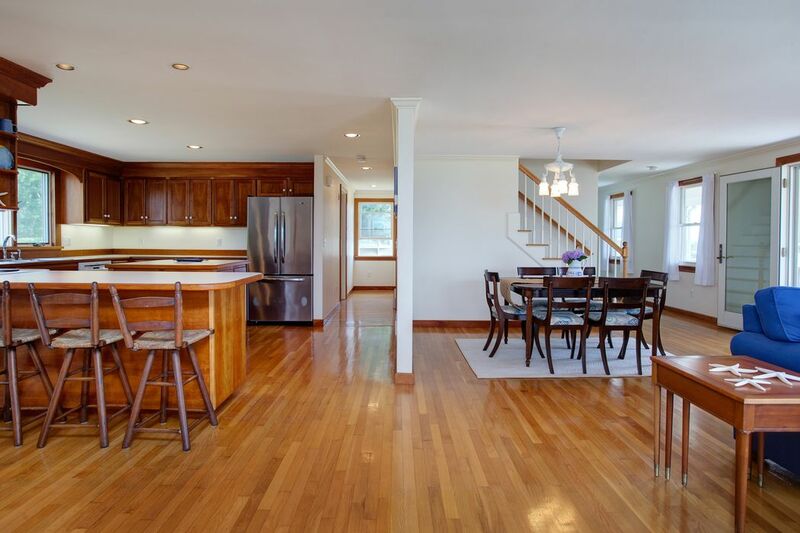 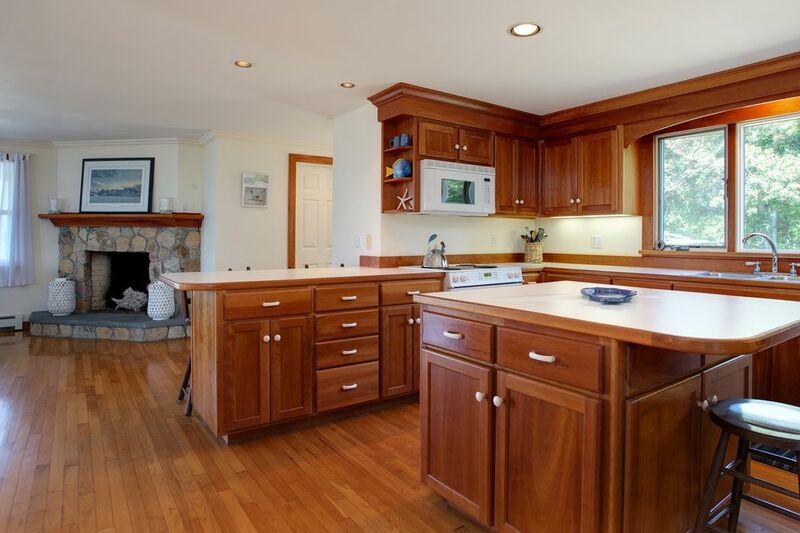 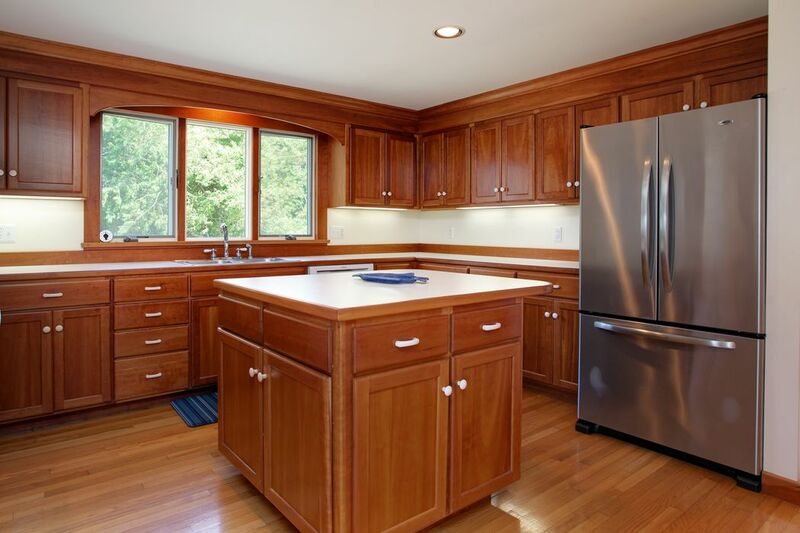 22 Westview Street, Pocasset, MA 02559 | Sotheby's International Realty, Inc.
$929,000 3 Bedrooms3 Full Baths2,400 sq. 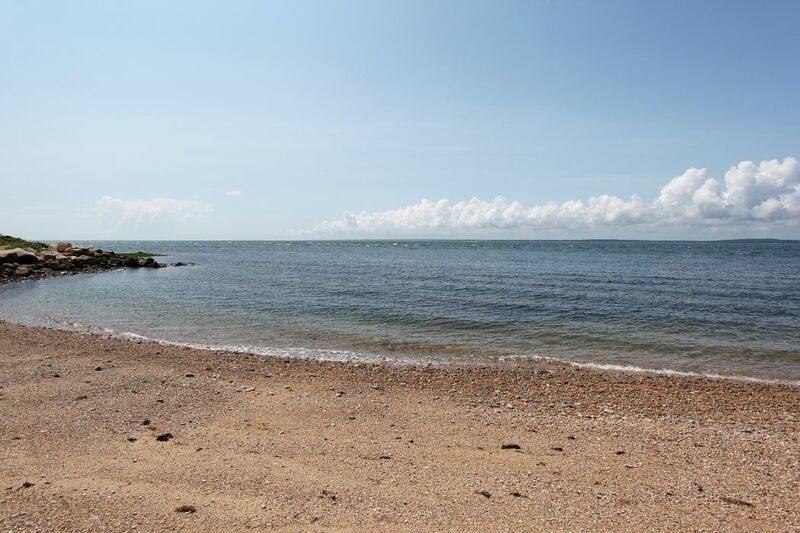 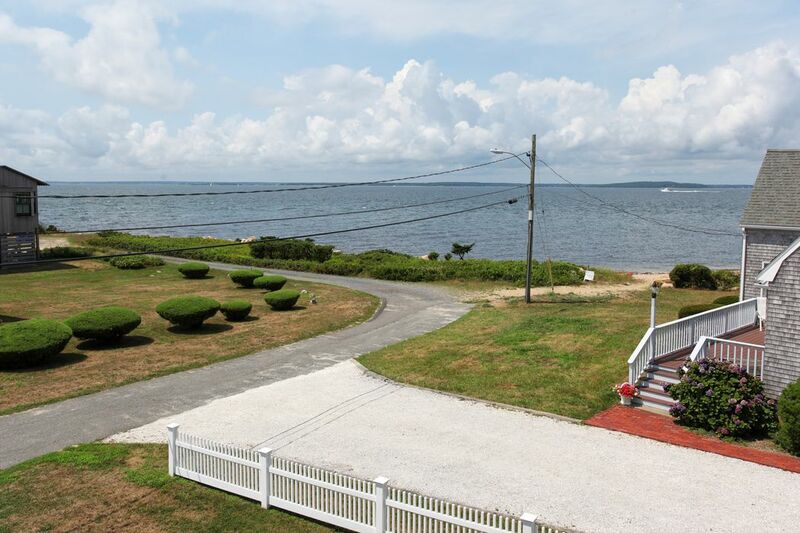 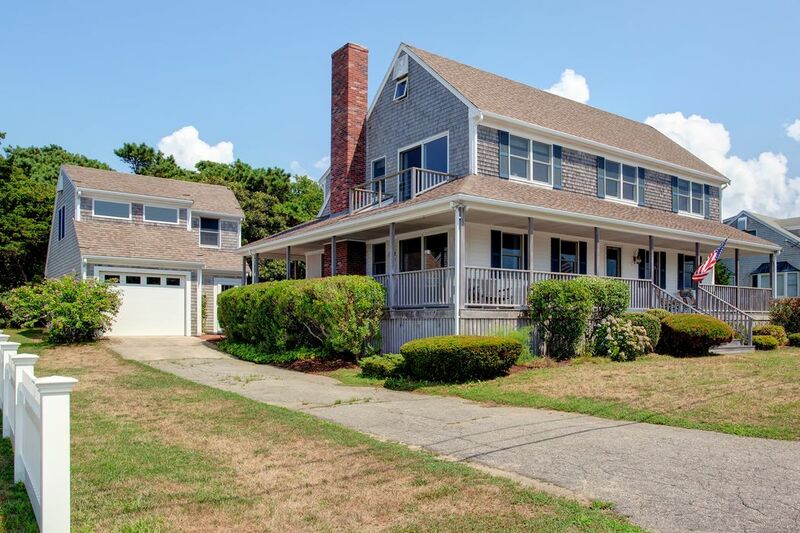 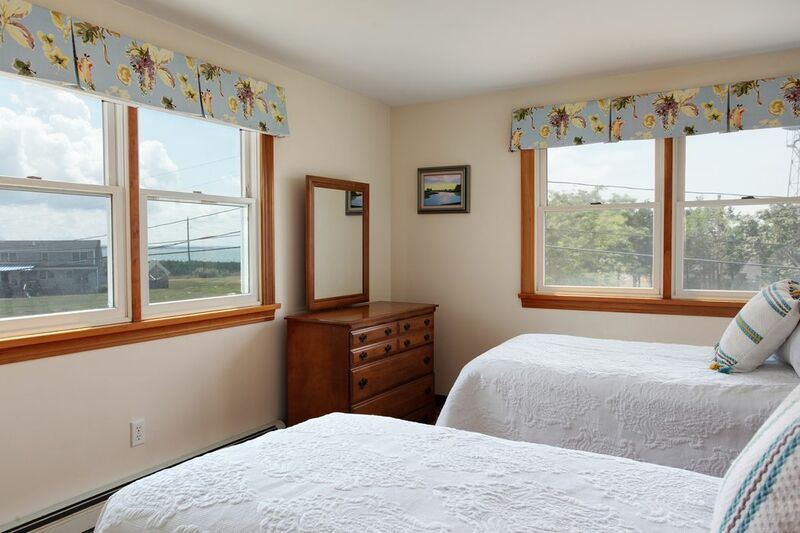 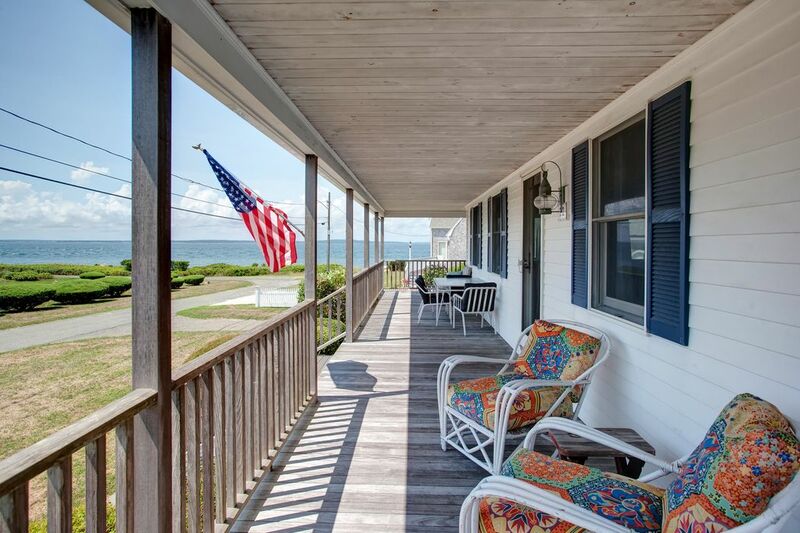 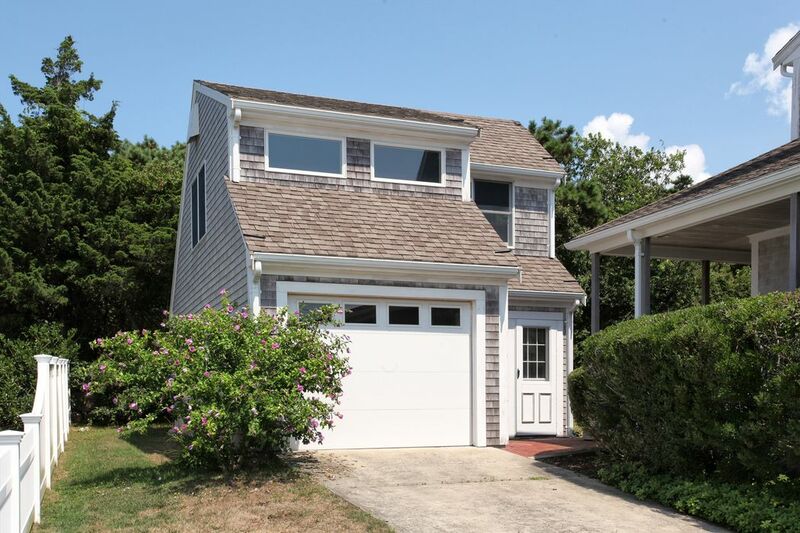 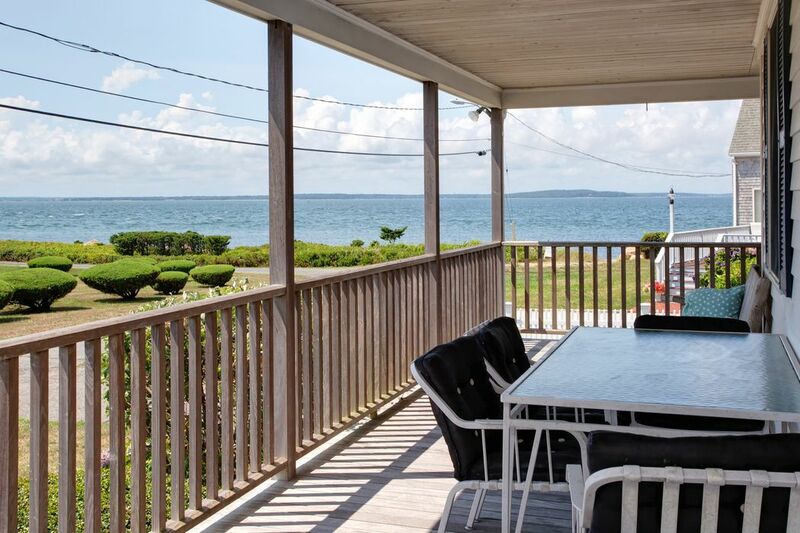 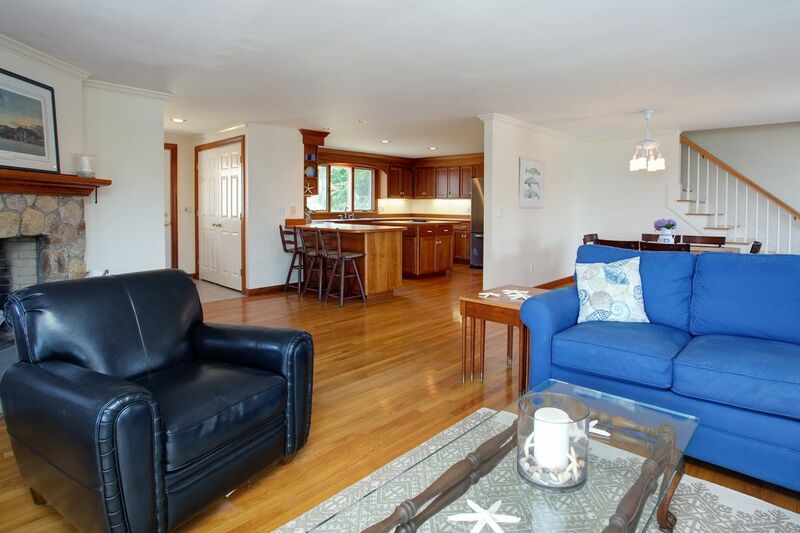 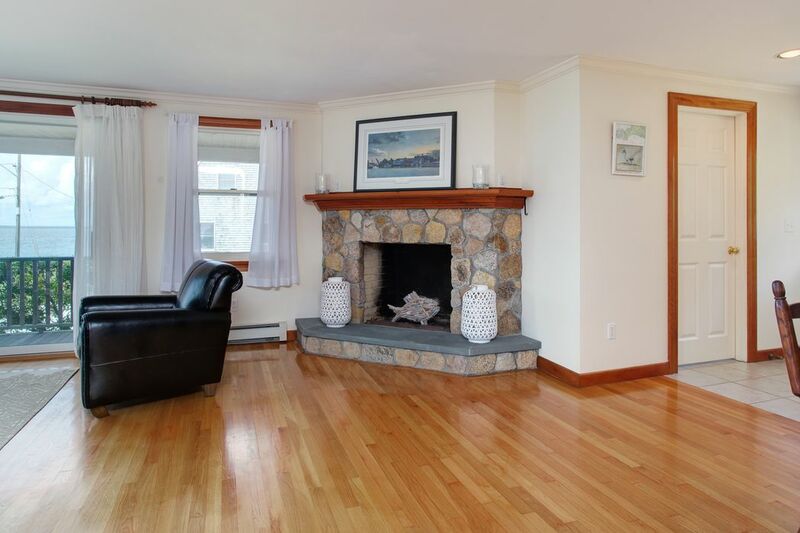 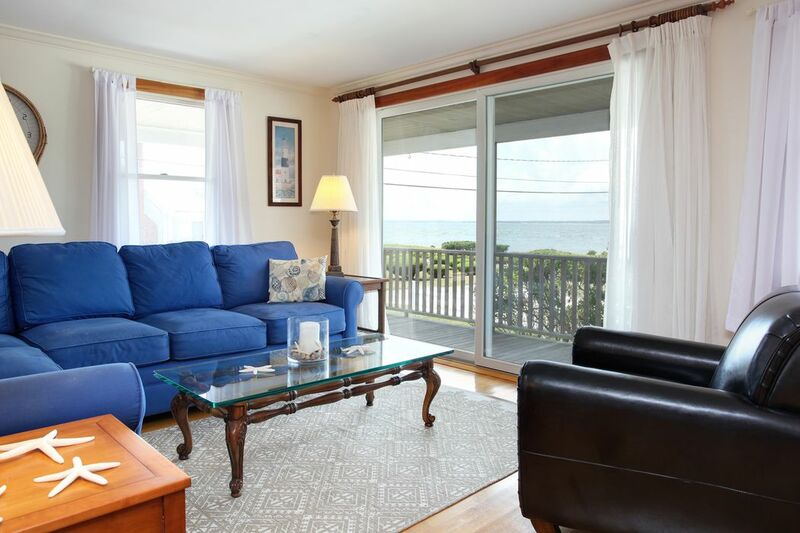 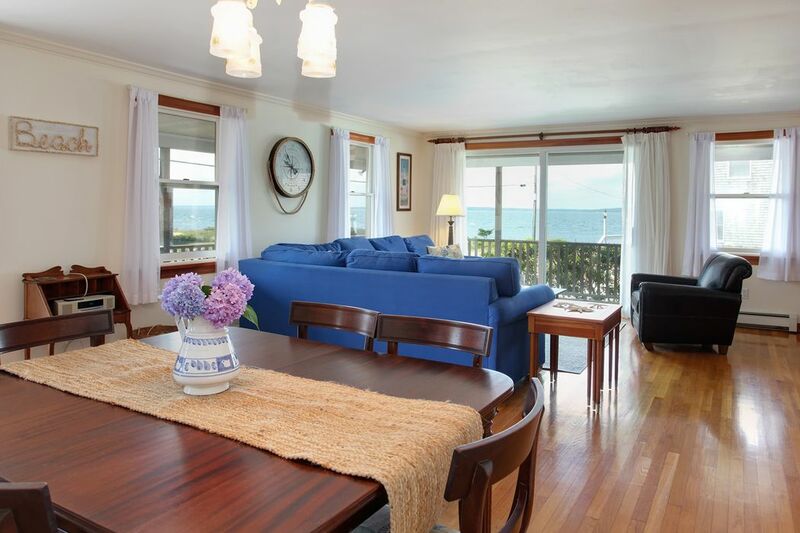 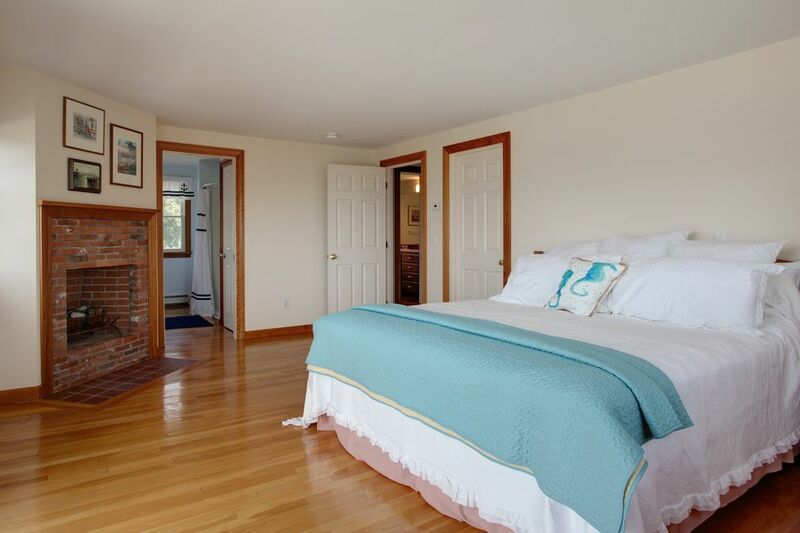 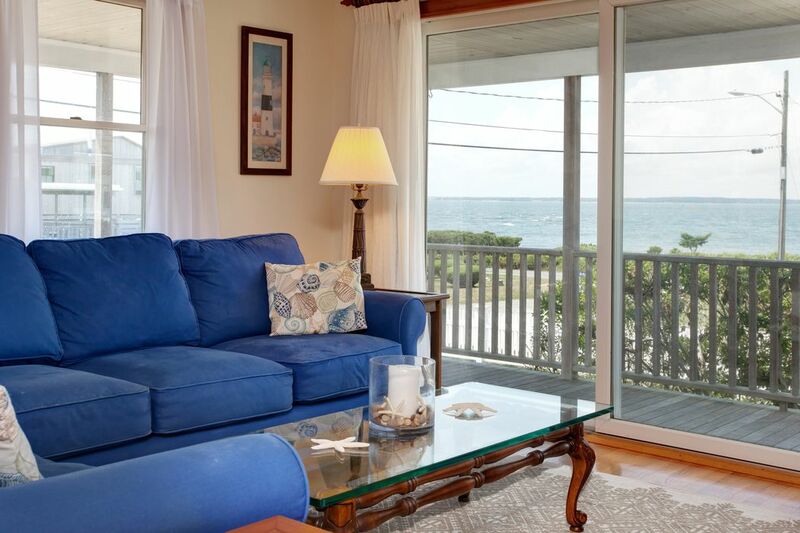 ft.
Feel the ocean breeze and take in panoramic views of Buzzards Bay as you relax on the sprawling front porch sipping your morning cup of coffee. 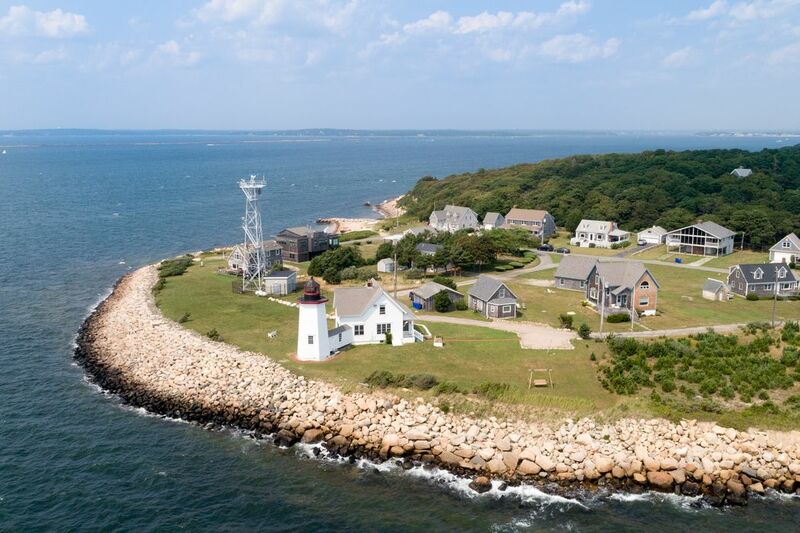 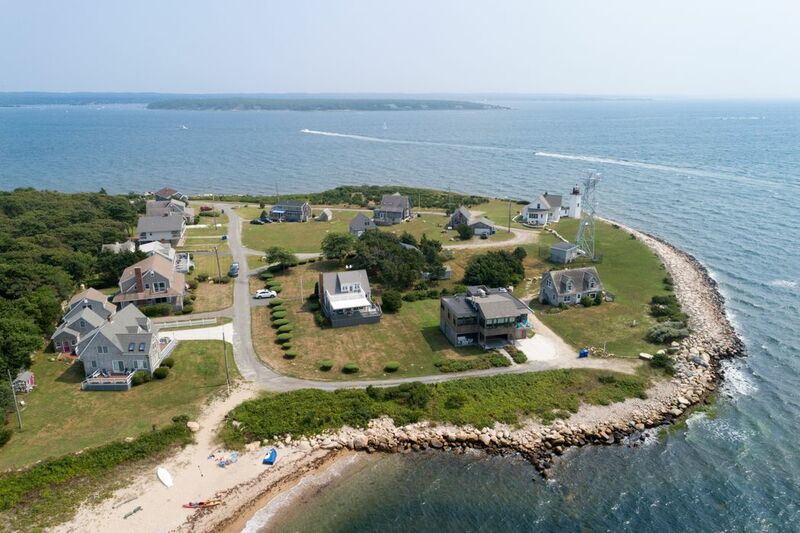 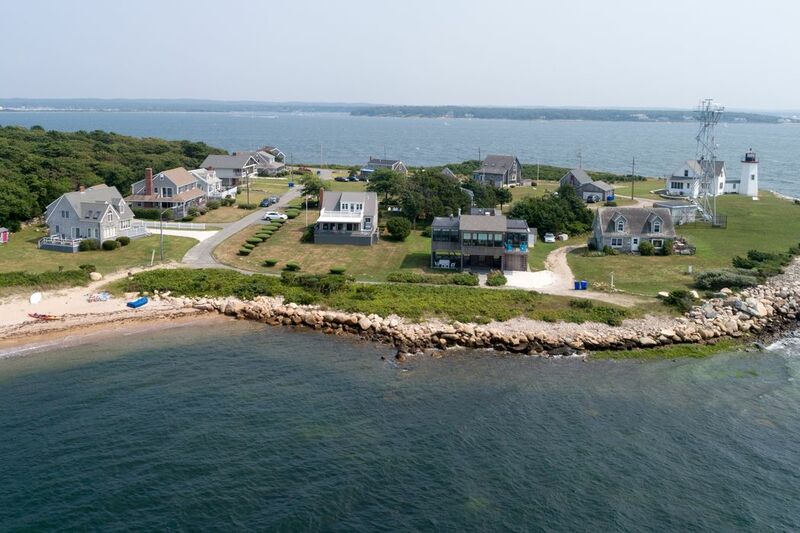 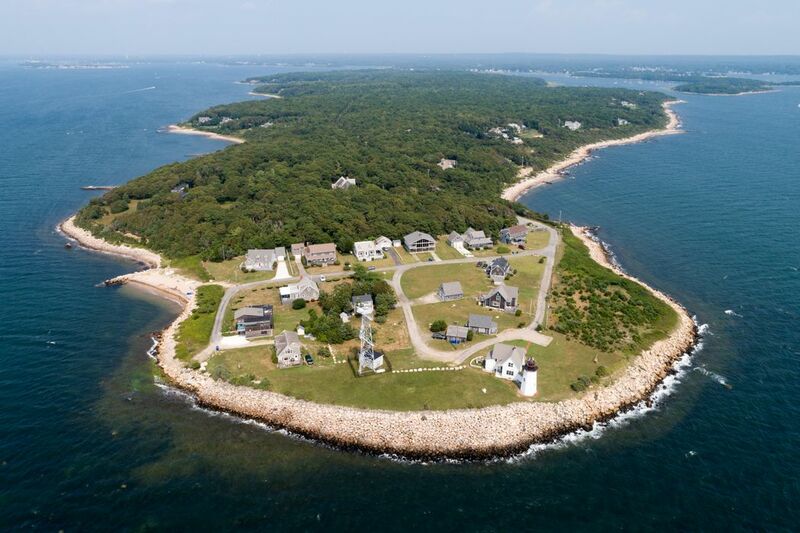 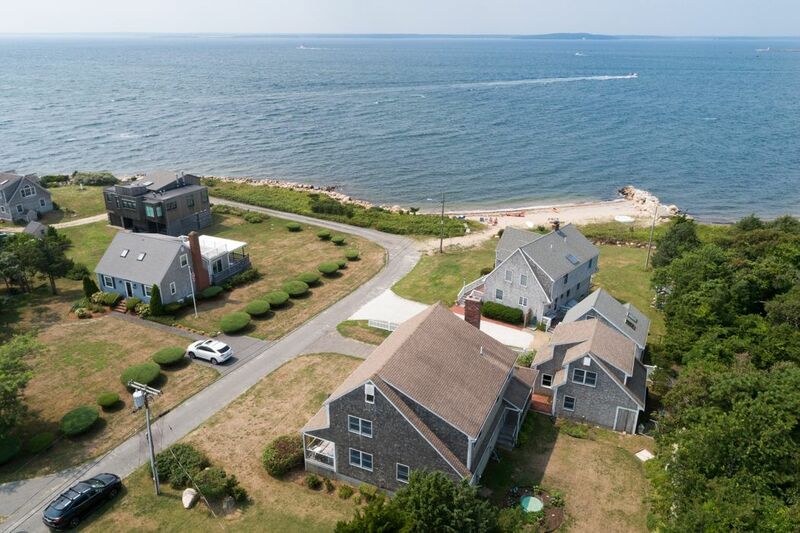 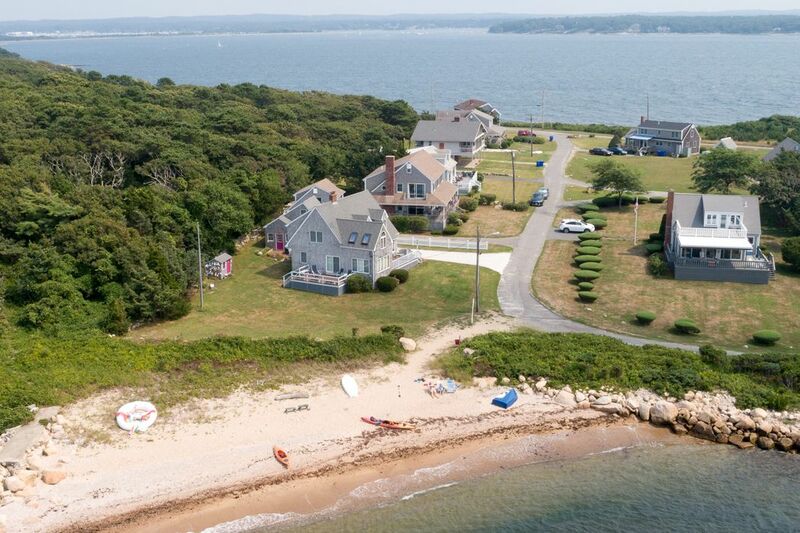 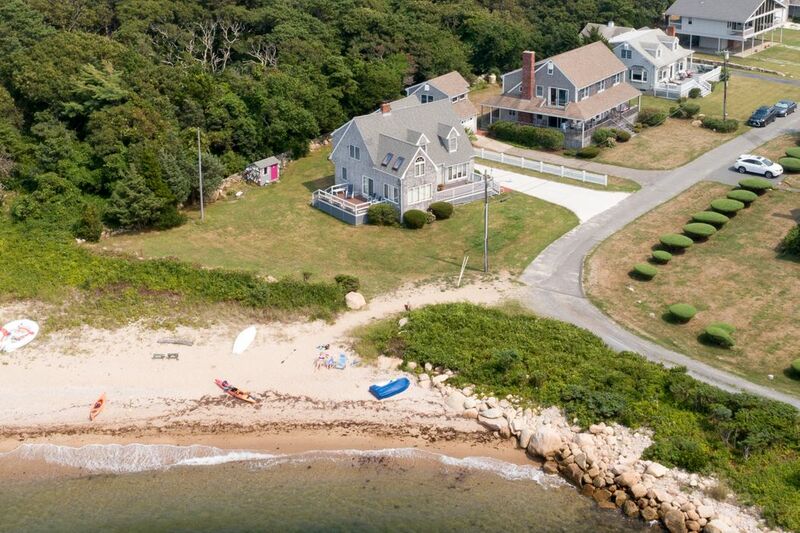 Spectacularly situated on Wings Neck Lighthouse Point, this 2400 square foot, 3 bedroom, 3 bath shingle style home is just a few steps from your own private sandy beach. 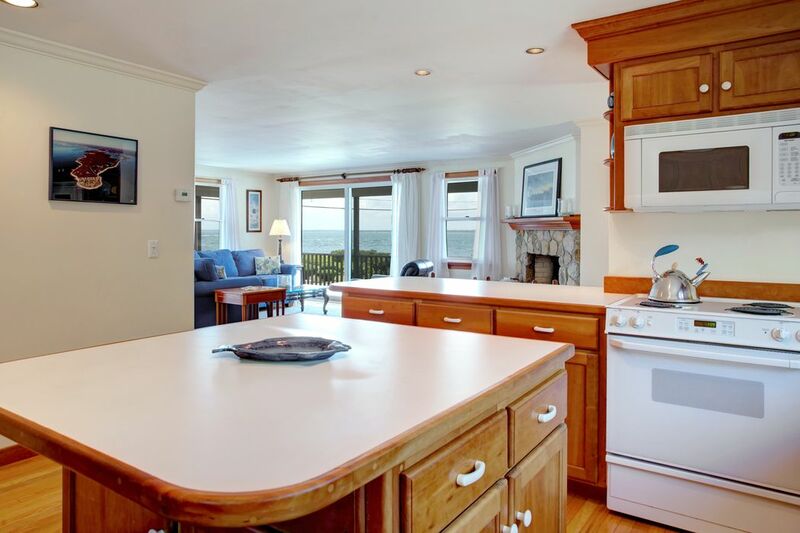 With water views from almost every room, the home offers an open concept with great spaces for entertaining. 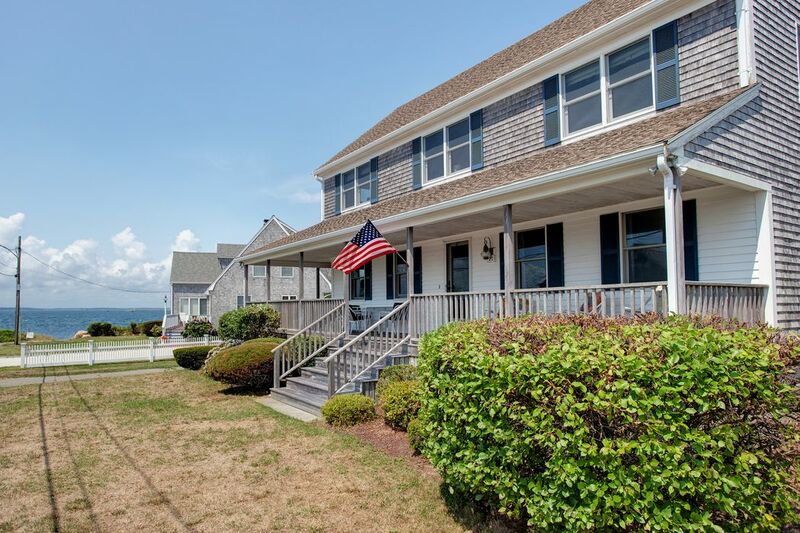 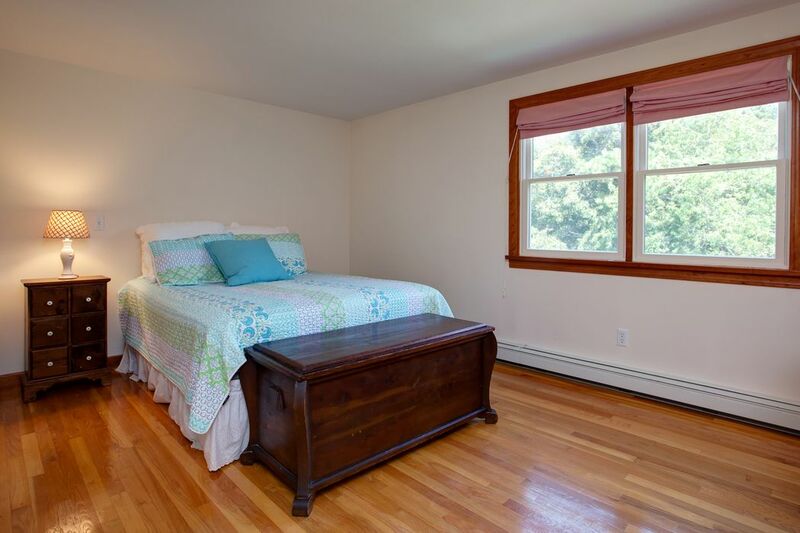 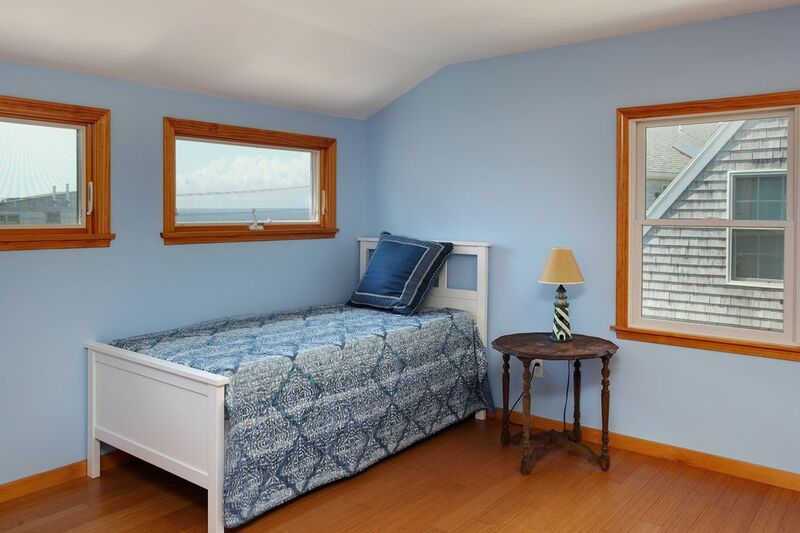 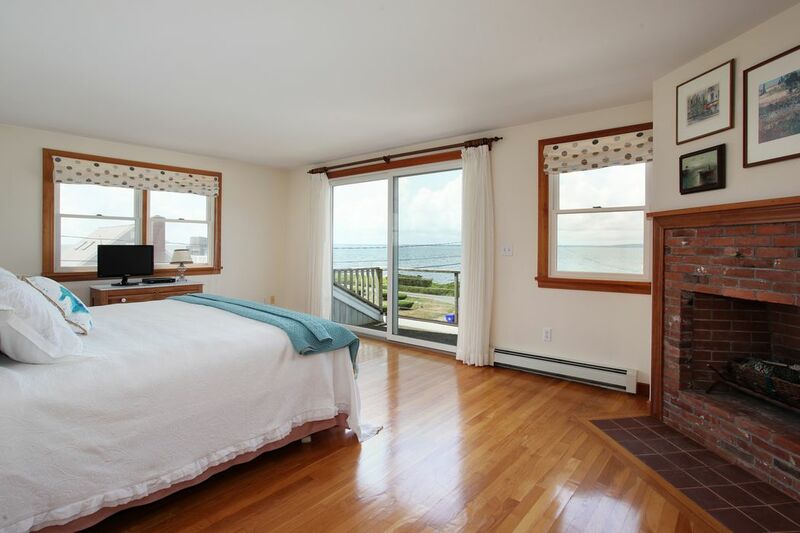 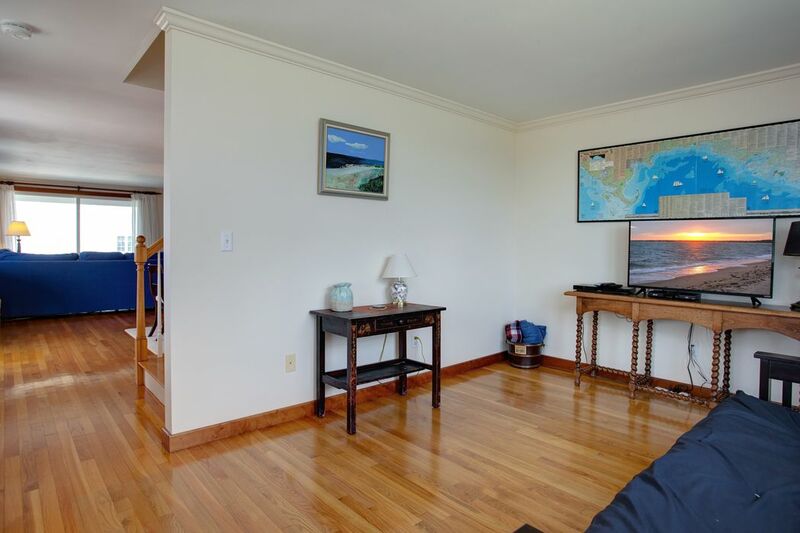 Additionally featured are beautiful hardwood floors throughout, large spacious bedrooms, and a master suite with a deck overlooking the water. 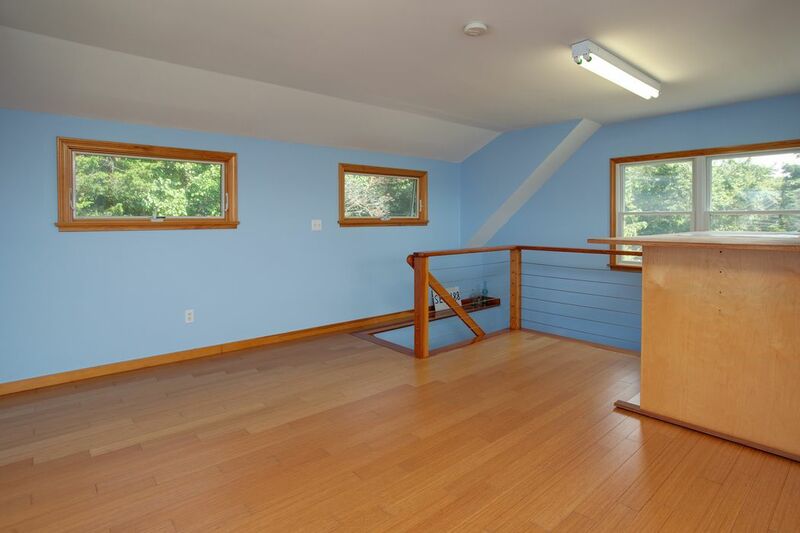 A finished room over the garage provides even more space for a game room or for overflow guests. 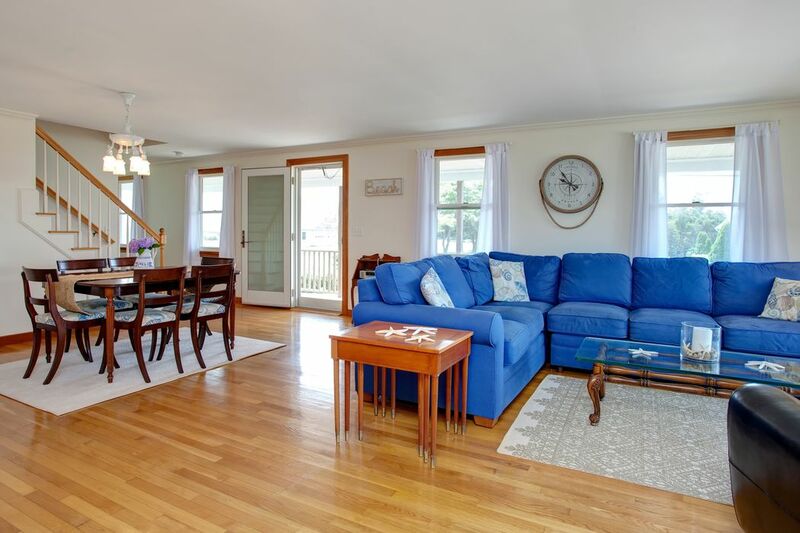 Lovingly maintained and enjoyed by only one family, this home is ready for new owners to create their own treasured memories. 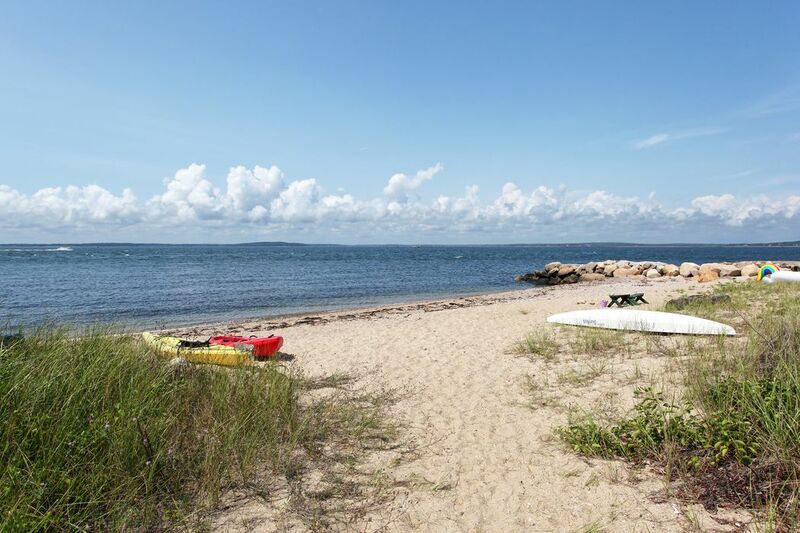 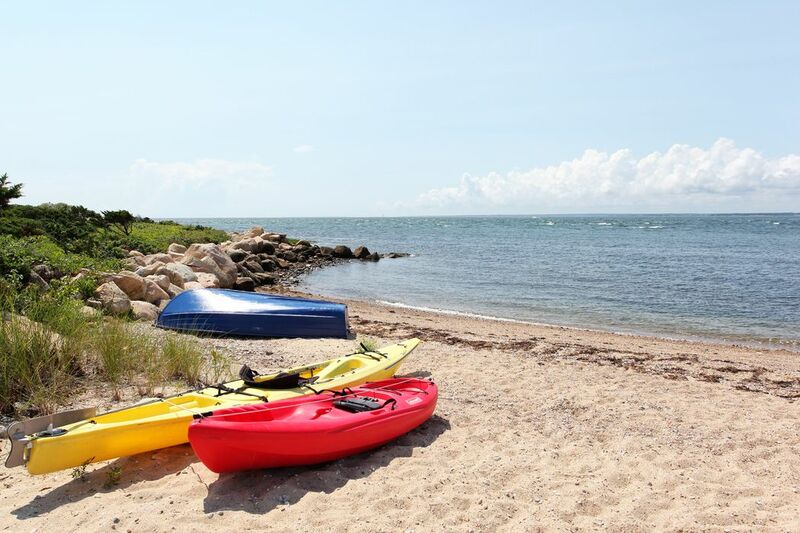 Whether you enjoy the beach, kayaking, boating, walking or biking, this very special home will allow you to experience the magic of Cape Cod.